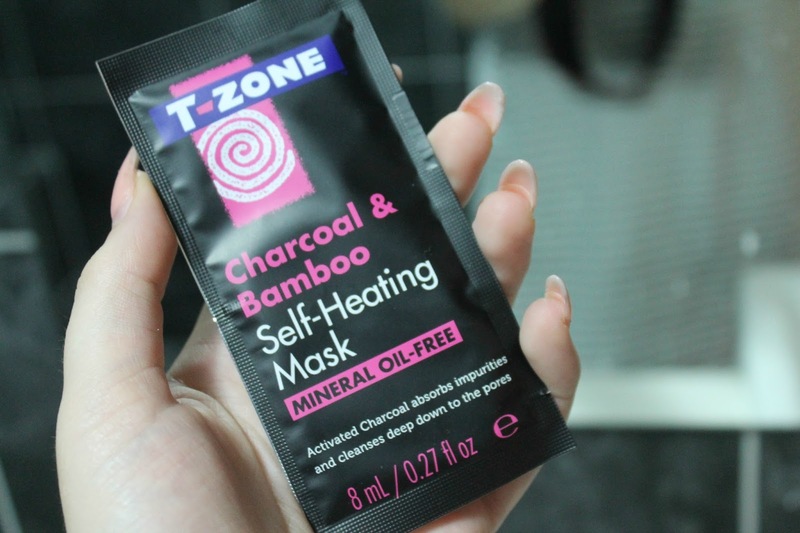 So when the lovely team at T-Zone sent me some products to try, I was hopeful. Maybe something would finally persuade me to actually take care of my skin. MAYBE. I’ll start with my absolute fave product that I tried. 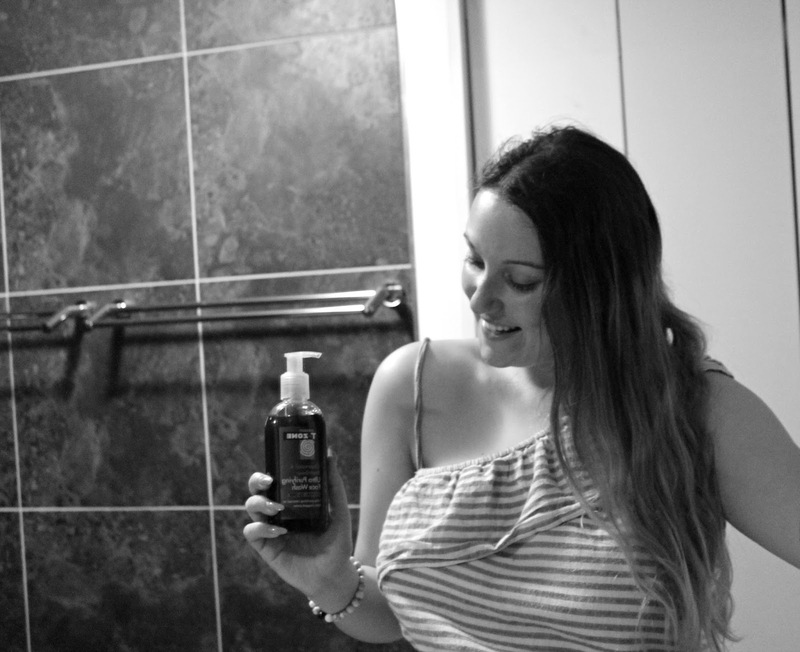 The Ultra Purifying Face Wash. This was a great start for me because it’s something really simple that I could use in the shower or right before I went to bed. But oh my god, GUYS…It’s actually amazing. Like…okay wait, LEMME CATCH MY BREATH ‘CAUSE I’M JUST MEGGA EXCITED ABOUT THIS. So I used this face wash. It was nice. The standard. La-de-dah. AND THEN ONE MORE DAY OF USING IT MY SPOTS WERE GONE AND MY DRY SKIN WAS CLEARING UP. Like honestly, I can’t even explain how much of a miracle this is. I’m 100% investing in this product in the future. It’s definitely my go to product from now on. This self heating mask was soooo warm, which was actually really relaxing. It came in a small sachet, which had enough for your whole face. (even if you have a huge FOD like me. Lolz.) The only thing I’d recommend when using this mask is use it before a shower, or when you’re in the bath. It’s kinda messy. 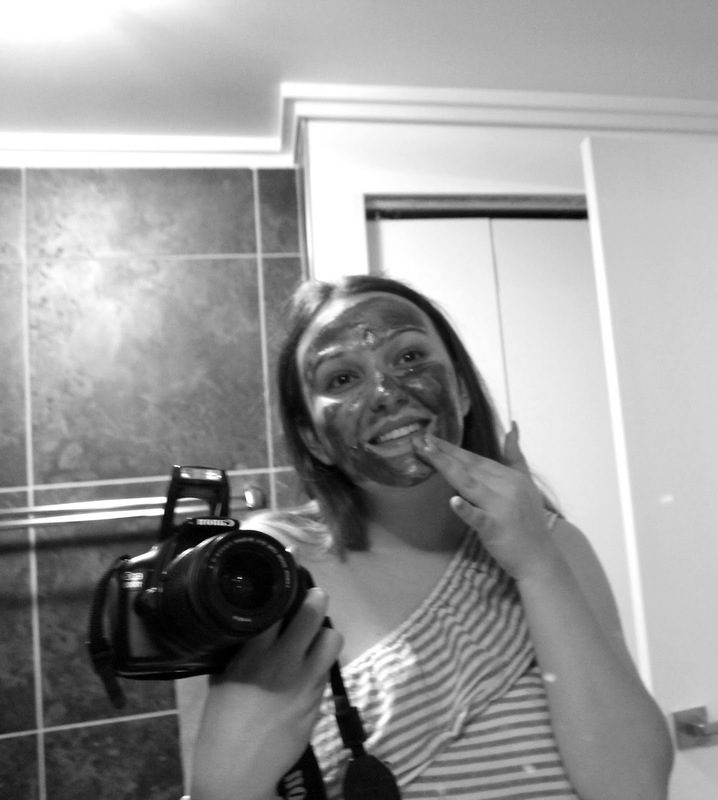 But which fun face masks aren’t? 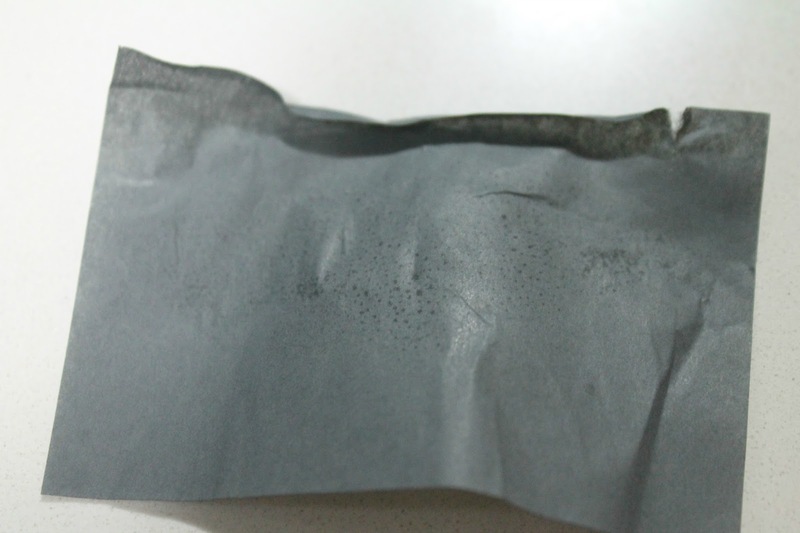 I was a little sceptical of these no shine papers at first…I mean, patting what felt like just pure tissue paper onto my face seemed kinda pointless. But as you can see from the photo above, IT ACTUALLY WORKED. (HA kinda minging…soz.) The papers removed all the oil from my face. I think these will be fab to use every morning and night to stop your face being shiny. Especially when you have a night on the townnnn. Overall my first impression of T-Zone is a 10/10. They seem like really natural, skin friendly products. Which is exactly how skin care should be! I’m so in love with the face wash and if you’re on the look out to vamp up your skin care routine, you should totally go and check it out. 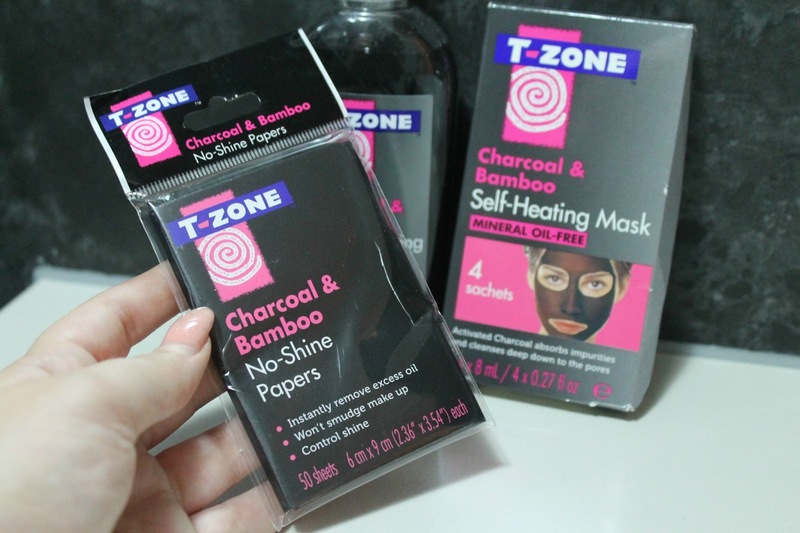 Thank you T-Zone for introducing a whole new skin care routine to me!